DURBAN – A Durban CBD building was recently purchased at an auction for just under R100 million. 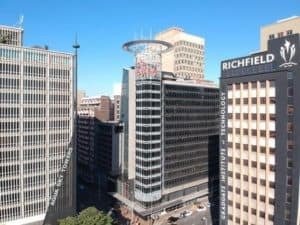 The building in question is the Absa building that is located on Anton Lembede Street was bought for R99.7 million by a private local investor but how the building will be used in the future is unknown. Broll’s chief executive Norman Raad said their most recent auction drew a strong interest from buyers and the bidding process revealed the true potential of property values. 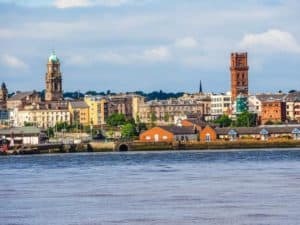 Stephens said that there has been an increase in the number of people that want to sell their properties because of recent success. Besides the Durban CBD building a property in Cape Town was sold on auction too. A 2800m 2 building was sold for R25 million in the Bo-Kaap area and the new owner wants to upgrade the property. Raad said that sale of these properties highlighted the continuous demand for quality properties in South Africa’s major centres. He added that property has always proven to be a good investment over time but need to have a purpose for the building or the land and that it should not be vacant. However, there has been a slump in the prices of properties in South Africa and besides the worsening market and economic conditions, the issue of land expropriation is affecting properties prices.